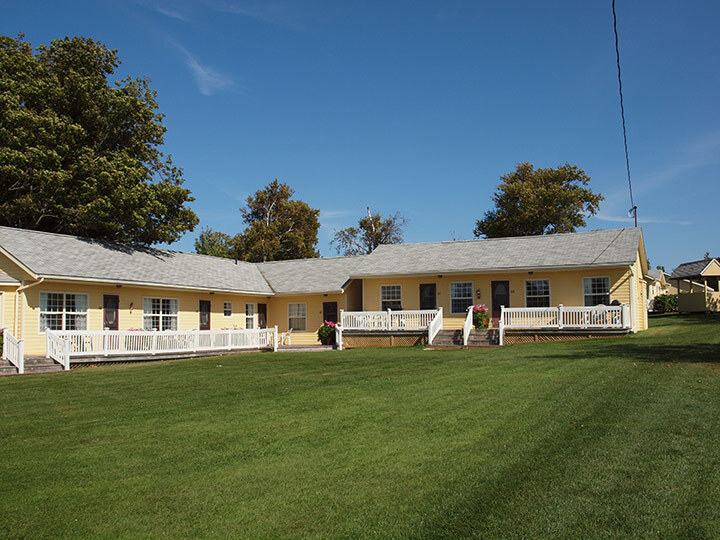 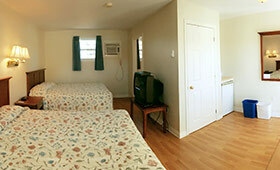 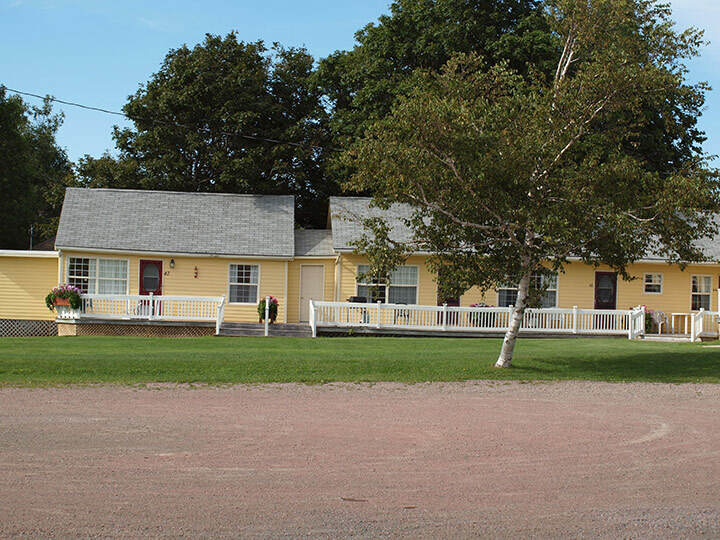 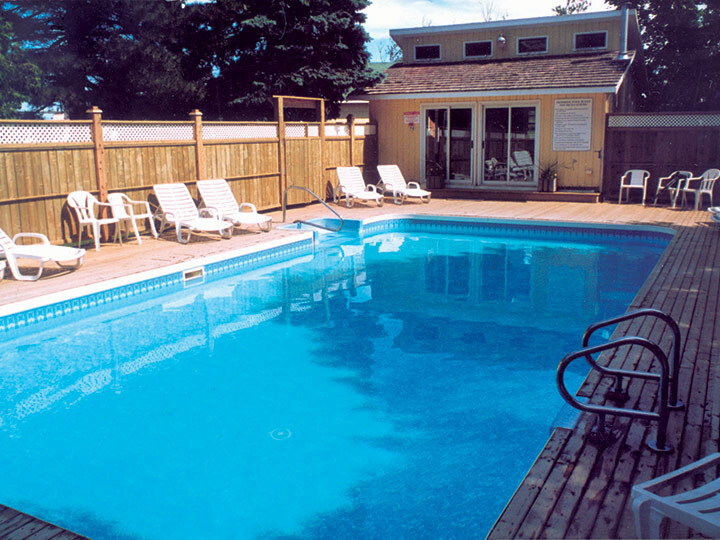 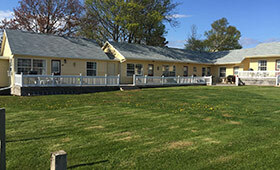 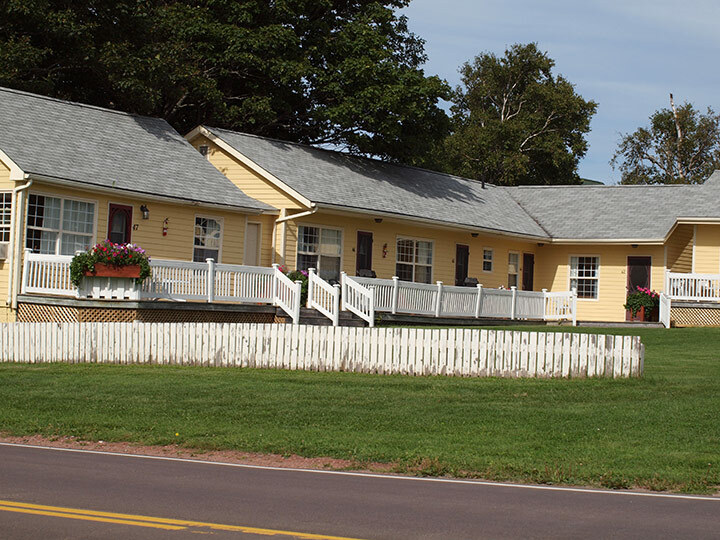 The Motel Annex is a one-storey “L” shaped building immediately adjacent to the Main Building. 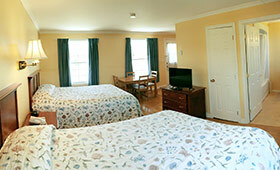 It features 8 large rooms, all with their own decks and either 2 Queen beds or 2 Double beds. 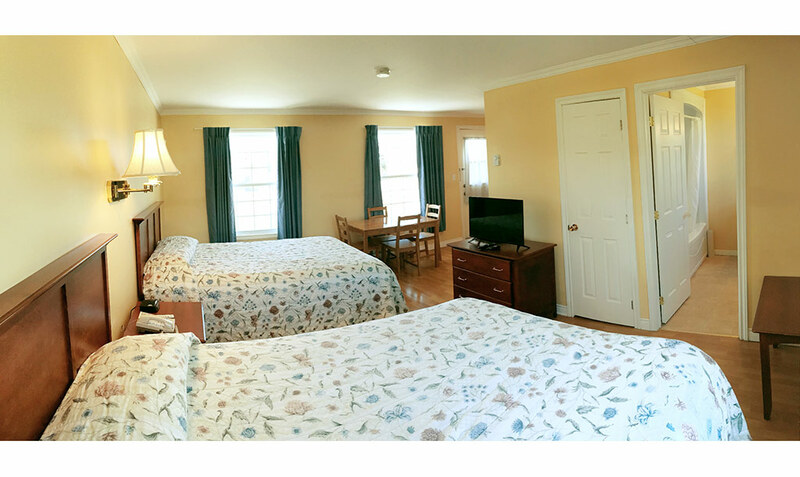 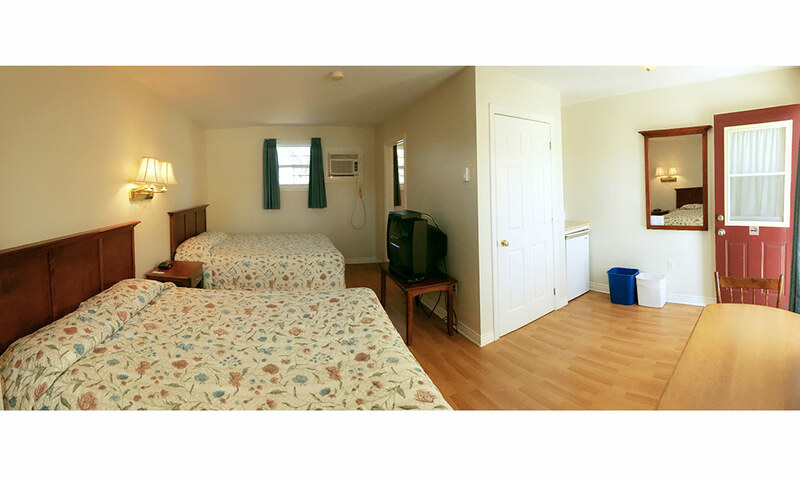 The building was completely renovated several years ago and has the same high quality furnishings and features as our Main Building. 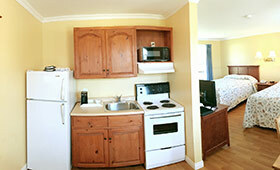 Three of the units have full kitchens and bbq’s. 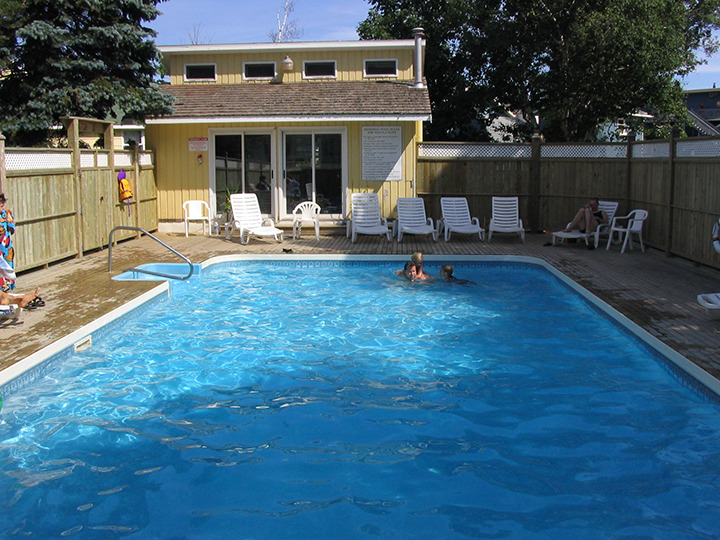 These units are particularly popular with families and groups that are planning slightly longer stays. 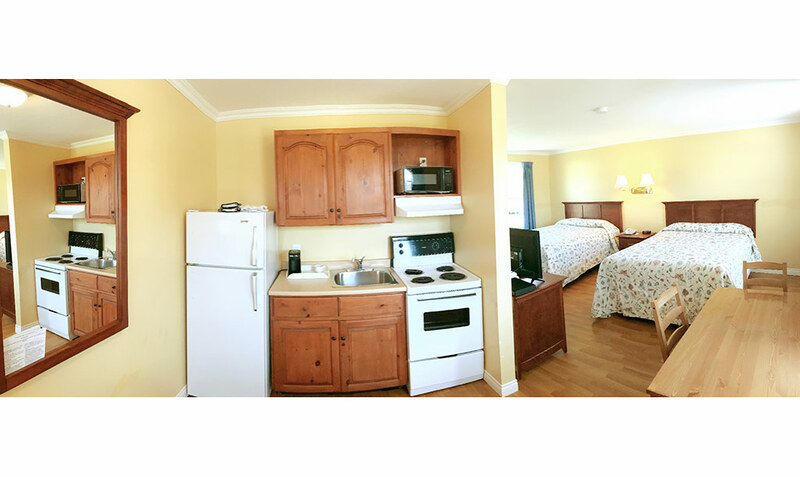 Each unit has wood laminate flooring, a small refrigerator, satellite tv, air conditioning, free high speed wireless internet and coffee makers. 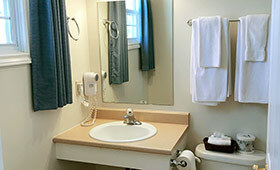 Daily maid services is provided. 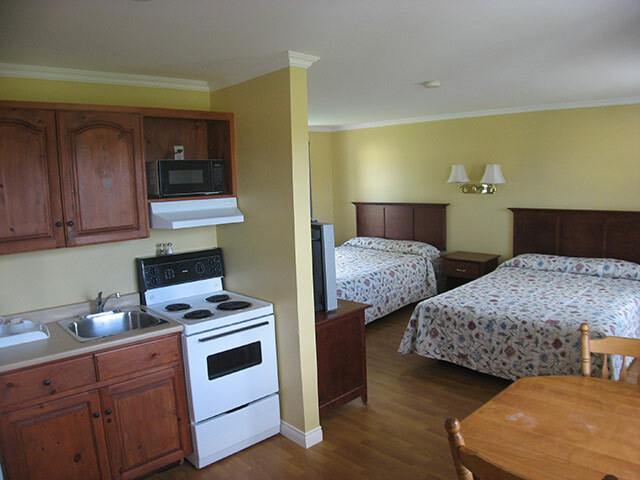 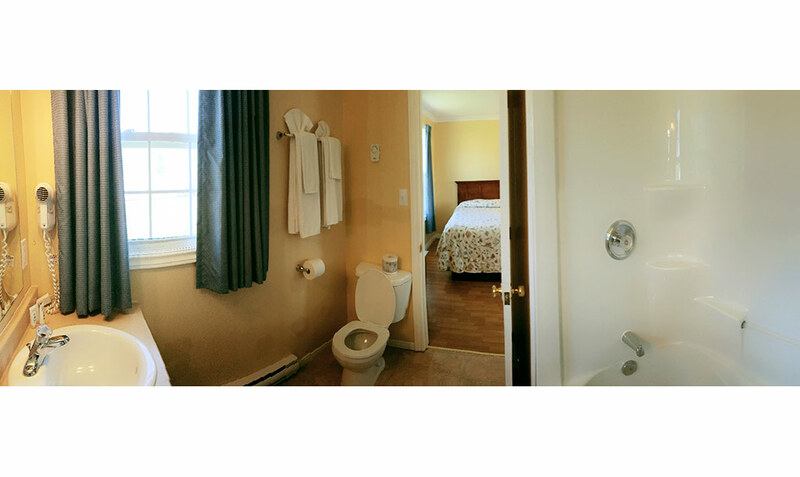 The Annex Cottage has a full kitchen, living room, 4 piece bath, big satellite TV, air conditioning in the living area, and a deck with BBQ and outdoor furniture.